CTAG will attend to ANM2018 in order to held a scientific speech about “Study and examples of the application of Key Enabling Technologies (KETs) in the habitat sector: KrEaTive Habitat Project“. 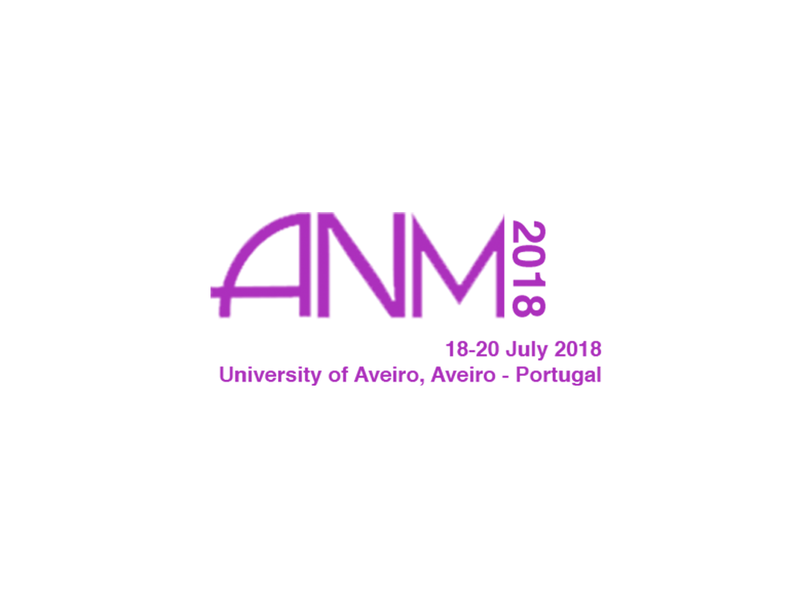 ANM is a conference series on Advanced Nano Materials held annually at the University of Aveiro, Portugal. ANM2018 will be held from July 18-20, 2018. CTAG will show the works carried out in KrEaTive Habitat Project. CTAG provide habitat materials (ceramic tiles, stone countertops and cork floor) with new functionalities, througout termal and sensor developments based on carbon nanotubes, providing the habitat materials with homogeneous heating capabilities, capacitive touch response and temperature sensing, increasing greatly their added value.